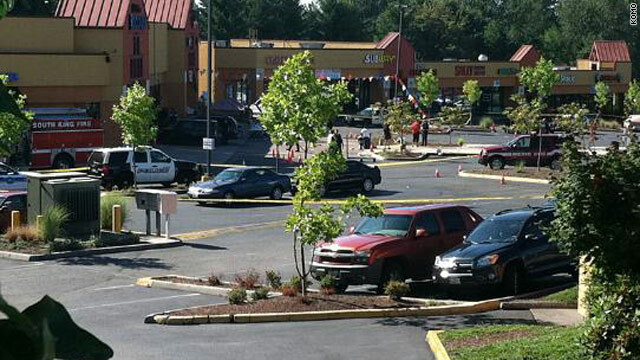 As many as eight people were wounded in a shooting at a low-rider car show outside a Kent, Washington, strip mall late Saturday afternoon, according to a King County fire and rescue dispatcher. "We have a ton of medical staff on the scene and are transporting people to local hospitals," the dispatcher said. A witness who works at a business near the shooting site told CNN affiliate KOMO that she heard about 10 shots. "I saw a lot of people running everywhere, running across the street, then the cops showed up," the witness, Trish Harvey, said. The site, near Pacific Highway, is a few miles south of Seattle-Tacoma International Airport. [Updated at 7:57 p.m. 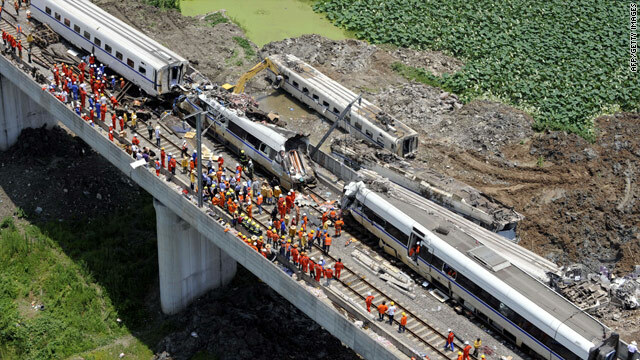 ET] A high-speed bullet train collision in eastern China's Zhejiang province late Saturday left 33 people dead and nearly 200 injured, state-run news agency Xinhua reported. Witnesses told China National Radio that a bullet train stopped on the tracks because of a power outage from a lightning strike. Another bullet train traveling in the same direction rammed into the first train from behind and caused four of its cars to fall from an elevated bridge, the radio report said. Retired Army Gen. John Shalikashvili, a former chairman of the Joint Chiefs of Staff, has died of complications from a stroke, his executive assistant said Saturday. He was 75. Shalikashvili passed away Saturday at Madigan Army Medical Center in Tacoma, Washington, according to assistant Rachel McLain. A funeral is expected to be held at Arlington National Cemetery. Born in Poland in 1936, Shalikashvili became the first foreign-born chairman of the Joint Chiefs of Staff in 1993. 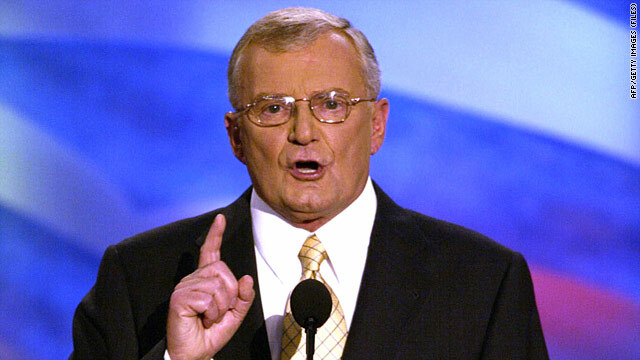 He held the post until his retirement in 1997, serving under former President Bill Clinton, who awarded Shalikashvili the Presidential Medal of Freedom. Prior to that, he was NATO's 10th supreme allied commander in Europe. Singer Amy Winehouse, who had a history of battling drugs and alcohol, had recently left a rehab program. 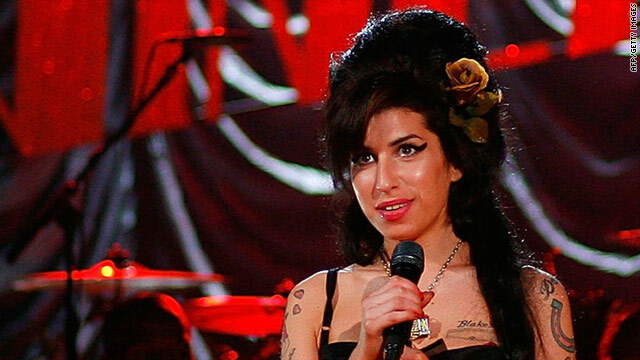 Singer Amy Winehouse was found dead at her apartment in London on Saturday, the UK Press Association reported. She was 27. The "Rehab" singer had a history of battling drugs and alcohol and recently left a British rehabilitation program that a representative said was intended to prepare her for scheduled European concerts. But she cut short the European concert tour in Belgrade, Serbia, last month after she staggered around the stage and stumbled through several songs. The troubled British singer was known for a stirring, soulful voice that many considered a throwback to the Motown sound. She had a breakout year in 2008 when she won several Grammy Awards, including Record of the Year and Song of the Year for her hit “Rehab.” Her album “Back to Black” garnered Best Pop Vocal Album and Album of the Year. Winehouse's volatile marriage to Blake Fielder-Civil took a toll on the singer's career. The couple divorced in 2009 after a stormy two years marked by drug addiction and arrests. Winehouse’s parents went public with their efforts to help their daughter, telling the London Telegraph in 2009 that she was on the road to recovery. "A gradual recovery, which is good,” Winehouse’s father, Mitch, told the Telegraph. “With slight backward steps - not drug backward steps, more drink backward steps if you follow my drift. I think that will be the pattern of recovery." [Update: 7:45 p.m. Saturday ET, 1:45 a.m. Sunday in Oslo] Anders Behring Breivik, a man charged in connection with Friday's bombing and mass shooting in Norway, "is ready to explain himself" in a court hearing Monday, a man who identified himself as Breivik's lawyer told Norwegian broadcaster TV2. Geir Lippestad also told TV2 that Breivik believed the terrorist attacks were "horrible," but "in his head (they) were necessary." CNN was attempting to contact Lippestad to independently confirm his statements on behalf of Breivik. [Update: 7:26 p.m. Saturday ET, 1:14 a.m. Sunday in Oslo] The suspect in Friday's bombing and mass shooting in Norway believed the terrorist attacks were "horrible," but "in his head (they) were necessary," a man who identified himself as the suspect's lawyer told Norwegian broadcaster TV2. Geir Lippestad told TV2 late Saturday that he represented Anders Behring Breivik, who was arrested Friday after twin terror attacks that left at least 92 dead. [Update: 6:14 p.m. Saturday ET, 12:14 a.m. Sunday in Oslo] Vivian Paulsen, a spokeswoman for the Norwegian Red Cross, said survivors of Friday's attacks that killed at least 92 people in Norway are in varied emotional states - with some "very vocal" and others more guarded. "Many of them are in shock, and they will need help for a long time," Paulsen told CNN on Saturday. Also Saturday, U.S. President Barack Obama and U.N. Secretary-General Ban Ki-moon talked with Norwegian Prime Minister Jens Stoltenberg to extend their condolences and, in the case of Obama, to offer assistance, those two leaders' offices said in statements. [Update: 12:34 p.m. ET, 6:34 p.m. Oslo] At least four people are still missing after Friday's twin attacks that killed at least 92 people in Norway, police said Saturday. 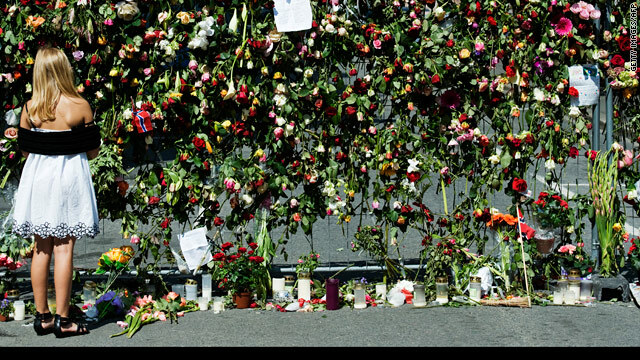 Investigators were still searching for bodies of victims of the bomb attack in downtown Oslo, police said. "We know that there are remains of bodies in the ruins of the buildings. And it's a bit of a jigsaw puzzle and a very difficult search. There are body parts in the buildings. We have confirmed seven dead, but there may be more," said Sveinung Sponheim, chief police officer. At least 85 others were killed in a shooting at a youth camp. [Update: 12:24 p.m. ET, 6:24 p.m. Oslo] Investigators are uncertain whether only one suspect was involved in twin attacks in Norway that killed at least 92 people Friday, Norwegian police said Saturday. "We're not sure it's just one person ... based on statements from witnesses, we think there may be more," said Sveinung Sponheim, chief police officer. One man is in custody. "It's very difficult at this point to say whether he was acting alone or whether he was acting as part of a larger network," he added. [Update: 10:30 a.m. ET, 4:30 p.m. Oslo] The total death toll from Friday's attacks has risen to 92 (85 from the shootings on Utoya Island, seven from the Oslo bombing), Norwegian police said.